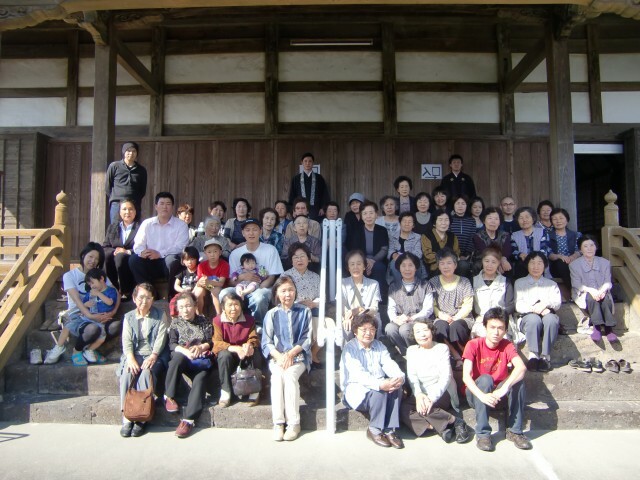 performance, nature, tradition and Japanese Buddhism." Gaetano Kazuo Maida - Executive Director, Buddhist Film Foundation, Inc. The pace never seemed to let up during the 5 days of the festival, going from panel to reception to screening to reception to screening and on and on, which you can get something of a taste of in these photos that were being tirelessly taken by Anna Veselova. For me, the real highlight of the festival was the opportunity to meet the other film-makers and artists who were there for the event, and to benefit from their wisdom and generosity over the course of a few conversations upon bumping into each other day after day. Unfortunately there isn’t space here for the many people that I would like to mention along with their work but please check the festival website for full details of the programme. However, as a piano player myself, I must include expressing my particular joy at being able to meet and talk with Lincoln Mayorga, who was at the festival with his film A Suitcase Full of Chocolate about the remarkable life of his friend, the pianist, Sofia Cosma. A concert pianist himself, Lincoln gave a wonderful performance of Chopin and Brahms before the screening, and it was a rare pleasure to hear a few stories from him about his career as a session musician in Hollywood, including 15 years year as the studio pianist at Walt Disney. A particularly memorable moment was being sat next to him during a Q&A session with Robert Redford, who was being given an award as part of the Festival, and upon the screening of the trailer for Redford’s film Ordinary People, Lincoln casually leaned over and said “well, I haven’t heard that in a long time…I certainly did enjoy recording that soundtrack”! 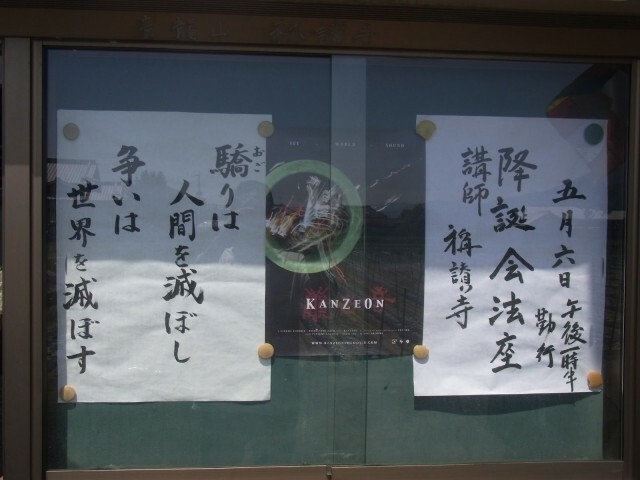 The screening of KanZeOn took place on the penultimate afternoon of the festival on what was probably the biggest screen I’ve seen the film projected on and thankfully most of the extremely comfortable seats ended up being full. 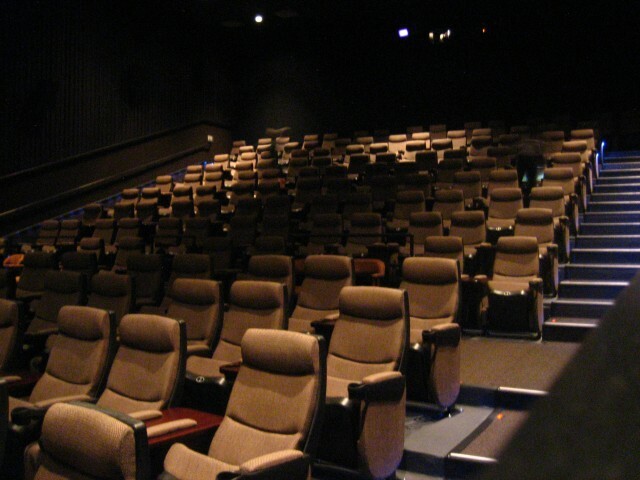 Something that was noticeable at all the screenings I went to was the particular enthusiasm of a Houston audience during Q&A sessions to really wring some precise answers out of the presenter, and it was a pleasure to have some great interactions with people after the screening. 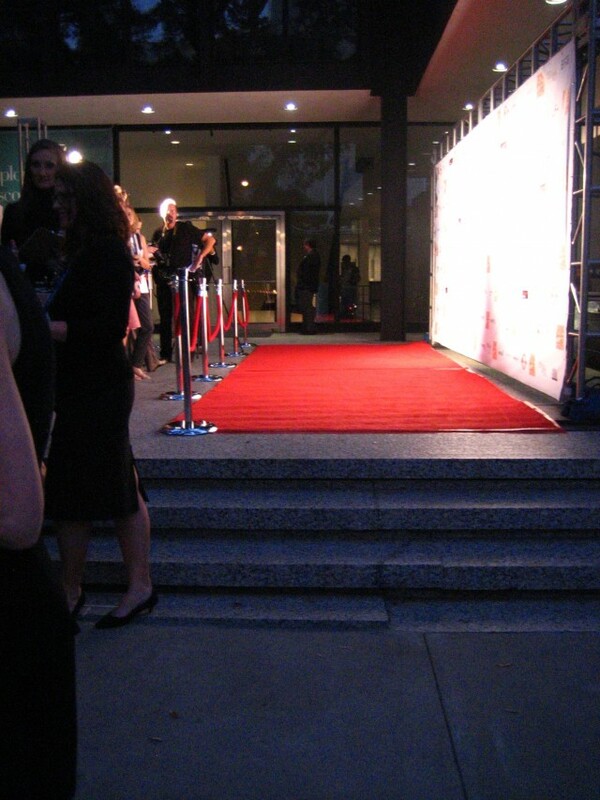 Immediately following the screening, I then proceeded to have one of the most surreal evenings of my life. It began at the gala dinner of the Japan America Society of Houston where I had been kindly invited as a guest of honour by the Japanese consul Jota Yamamoto – I felt a little out of place as the only person in the room not dressed in black tie and to be sat on the top table next to the official representative of the Mayor, but suffice to say the event was a thoroughly enjoyable experience. Then, within the space of a few hours I found myself somewhere at the other end of the social spectrum, on a rooftop at dawn, looking out over the city with Jim, the owner of a remarkable establishment called notsuoH. The Houstonians I was with described it as a ‘speakeasy’, which was a term I’d never really understood before, but now I do – an atmosphere exists there where everyone is incredibly easy to speak to, as the party goes on as long as people are there to continue it, thanks to the kindness of Jim, who has given over two floors of the building to being some kind of permanently evolving public art installation. If you are ever in Houston, then you should definitely go there – it’s probably hard to make out what might be appealing in the picture below but then also being a bit dark and dingy is an integral part of what makes the place what it is. Aside from these personal experiences, I did also see some fantastic films, and it is undoubtedly the sign of a good festival that there were constant frustrations of wanting to see two excellent looking things that were on at the same time. My particular favourite was Going Up The Stairs, directed by Rokhsareh Ghaem Maghami – the film itself was beautifully judged and the artwork of its main character Akram and her inspiring and humbling religious inspiration were absolute wonders to behold. Many thanks are due then to Richard Herskowitz both for programming a fantastic festival, and also of course for including KanZeOn and inviting me to be there. Many many thanks are also due to everyone involved with the organisation of the festival, of which there are too many to mention everyone, but in particular Maureen, Robin and Darla and her entire team of volunteers who were incredibly friendly and helpful throughout. Thanks also to Marian Luntz from the incredibly fine Houston Museum of Fine Arts for her kind words about the film on her smARTfilm blog for the Houston Chronicle. 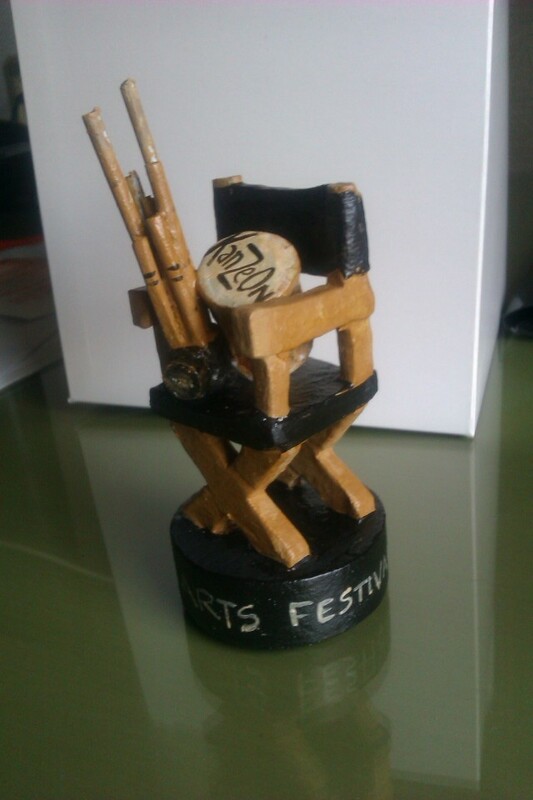 Generally the magnificence of everyone and everything to do with the festival can be summed up by this picture of the incredible hand-crafted gift we received for taking part – it is hard to put into words how much we appreciate such a wonderful and thoughtful artefact, and the best thing is that the black base can in fact be blown through as a whistle! We are very grateful to the Daiwa Anglo-Japanese Foundation for hosting a forthcoming launch event for KanZeOn on the 22nd of November. 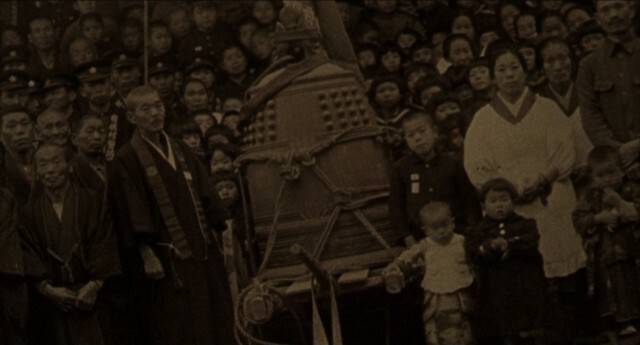 We will talk about the development of the film and its accompanying projects, touching on subjects such as the inspiration of the composer Toru Takemitsu, the parellels between the philosophy of sound in Esoteric Buddhism and the practice of sampling in hip-hop music, as well as discussing the influence of Japanese cinema in making this film. This will be followed by a drinks reception, where the DVD/CD will be available to buy for a special discounted price of £15. Please click here for further information and to register to attend. It has been just over a year since we last travelled to Holland with KanZeOn and were fortunate to play at the Melkweg, Amsterdam, as part of the Off-Centre Music Festival with its rich acoustic sound system. 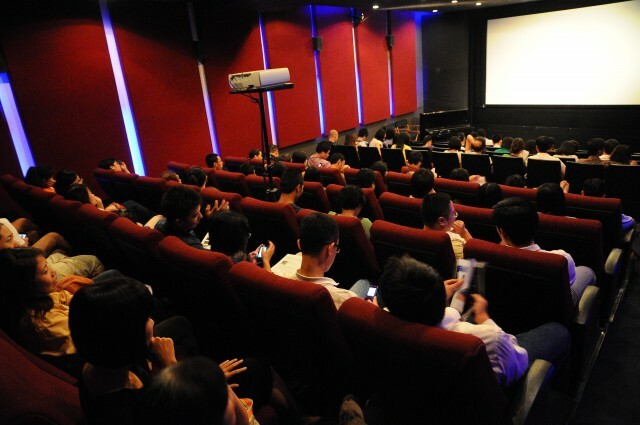 The double screening delights this time around were even more sumptuous though not completely apparent until we actually reached the venues themselves. First stop was the Camera Japan Festival in Rotterdam which is located on the waterside at the elegant LantarenVenster. Super friendly festival organiser Alex Oost and his team had programmed a rich, occasional food-themed line up of films in this super stylish venue, that appeared to typify the forward thinking architectural approach evident in certain parts of the city – for example a short walk from the venue we found the experimental Kubuswoning area which, as often happens with these festival trips, kickstarts a whole new sub project in the mind – in this case, architectural strangeness and its curious effect on its inhabitants. This is very much a festival of choice films and rare viewing opportunities for the Japan fanatic as well as some mighty fine sake at the bar. Our screening was followed by the usual Q&A with the audience, and this time I dedicated the screening to co-KanZeOn creator Neil’s young son, who is just one year old – Neil had been unable to attend the first Dutch screening last year as they awaited his birth and this time round he was absent too so it felt only fair to send a long distance message! We left Rotterdam the next morning from our exotic room in the Hotel Bazar which, if you ever visit the city, is a magickal place to stay. Driving to Amsterdam I was completely unprepared for the venue for the next screening as part of the Buddhist Film Festival Europe The Eye, Amsterdam’s new film museum resembles more of a spaceship than any cinema I have ever seen. Hosting 4 screens, a huge exhibition space, a basement interactive film archive and simply gorgeous open plan spaces, I was thrilled and humbled we would be able to show our modest work here. The ever energetic and calm Sarah Payton and Babeth van Loo (who had seen the film in London in April and invited us over) took great care of us, and indeed everyone, at the festival. One thing that makes these trips so memorable is such positive and welcoming hosts, and we can’t thank them all enough. After the screening with a very generous audience there was a final opportunity to have a fascinating chat with master calligrapher Kazuaki Tanahashi. It was a discussion that could have gone on all night but eventually we had to drift back on the ferry to our hotel, filled with positive emotions and the sense that KanZeOn is still full of surprises as it continues to take us on these unexpected journeys. Following a piece from the KanZeOn Soundtrack having been played by Nick Luscombe on his recent Late Junction show for BBC Radio 3, he has also been kind enough to host the following mix on his Flomotion Radio website. Here it is as an mp3 if you might wish to download it. 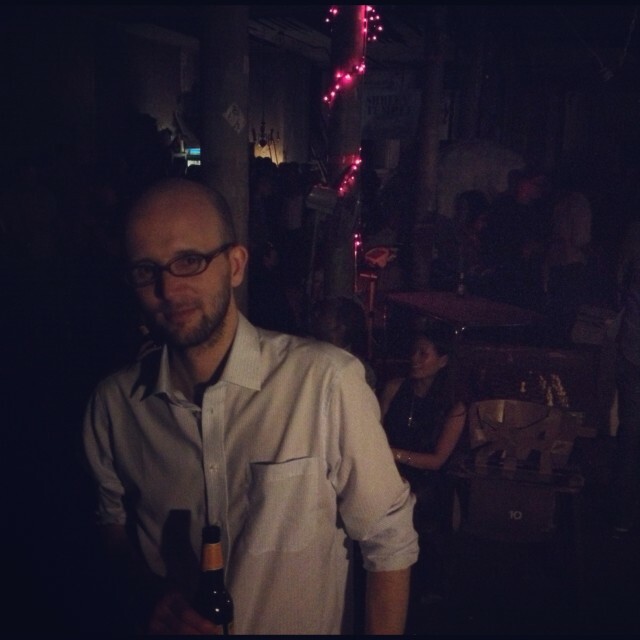 Many thanks to Nick for his support, and we can heartily recommend his musicity project, which explores the intersection between music and place in cities around the world, including London and Tokyo. 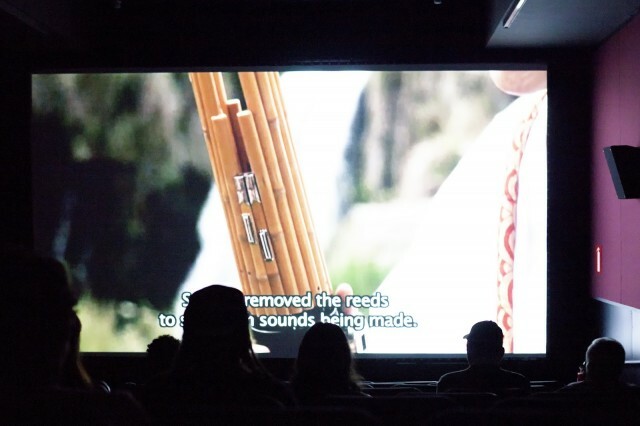 We are very grateful to The Onion Cellar and the Japan Foundation Vietnam office for including a screening of KanZeOn in their recent Oto/Eiga series of films on Japanese music. We were also happy to have the opportunity to do an interview for the Hanoi Grapevine website. We are delighted to announce the release date of the KanZeOn project on DVD/CD has finally arrived today, the 1st of August 2012. 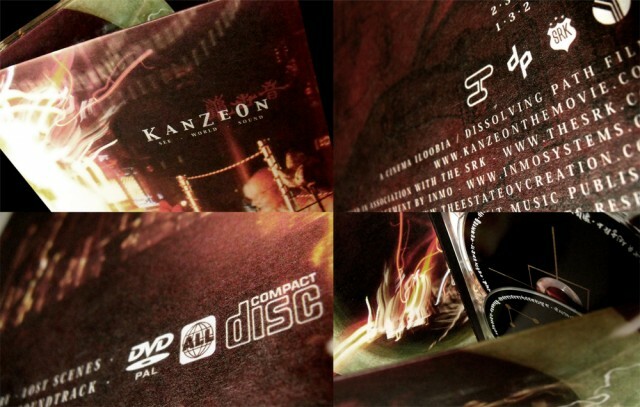 We are delighted to announce that the complete KanZeOn project is due for release early August 2012 in a special double disc DVD/CD edition. 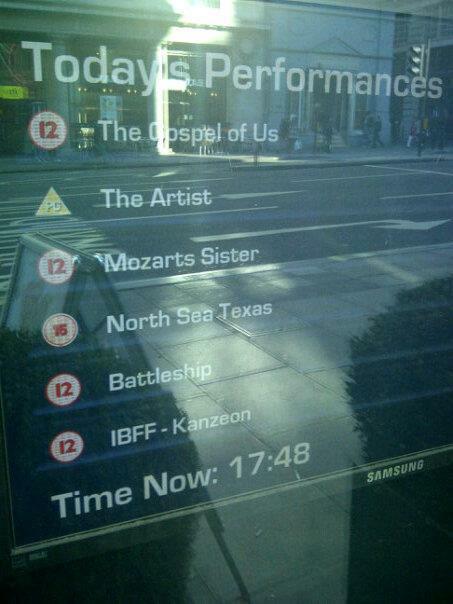 Since its release in 2011, KanZeOn has played on four continents and continues to find audiences around the world. With this special 2 disc release, the complete project is presented in one beautiful package. – the original 86 minute feature with English subtitles. – the 21 minute audio/visual Restrukture by acclaimed AV artist amoeba.av. – four lost scenes from the film. – the ReIndications project: 6 remixes created from the KanZeOn soundtrack by artists from Japan and Europe – woob, kidkanevil, tatsuki*, ta2mi, ManOne and shi_ne_ko_sei – a unique collection of tracks that transports centuries' old religious sounds into modern musical styles. – 15 remastered tracks from the original soundtrack. 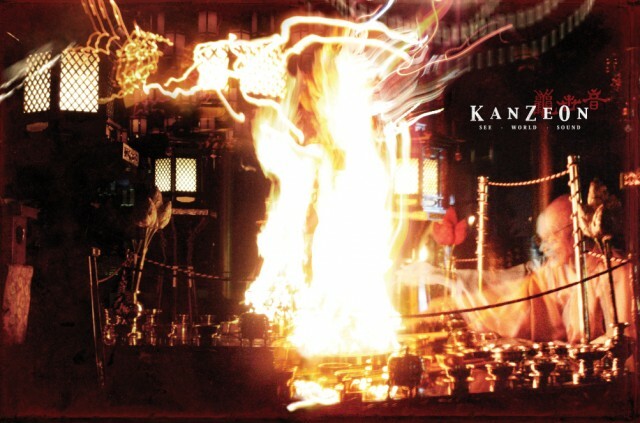 The KanZeOn project is an elegantly presented artefact, packaged and shrink wrapped in a bespoke 6 panel card digipack and accompanied by an original limited-edition festival postcard. We will be announcing the release date very soon and details on how to order. 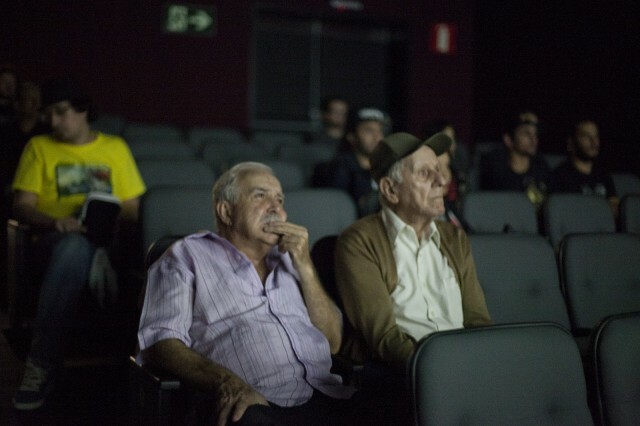 The film recently made its way to South America for the first time with two screenings as part of the Mostra Kino Beat Festival in Belo Horizonte, Brazil – here are some pictures from the event. We are very grateful to Gabriel Cevallos and everyone who was involved in organising this event, and it was also great to play alongside Bassweight, a film about Dubstep from The SRK, which is something of a sibling to KanZeOn. And following this milestone of having now played the film on four continents, we are very happy to just be finalising details for a further selection of far-flung screenings in Delhi, Florence, Hanoi, Houston and Waterloo, Ontario. More information will be appearing here shortly. 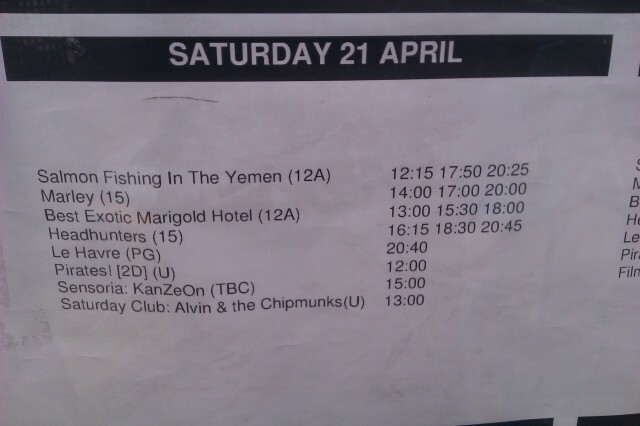 Not that the film hasn’t played in cinemas before, but the last two screenings from the past week have provided moments of particularly noticing the other films that we have been playing alongside. 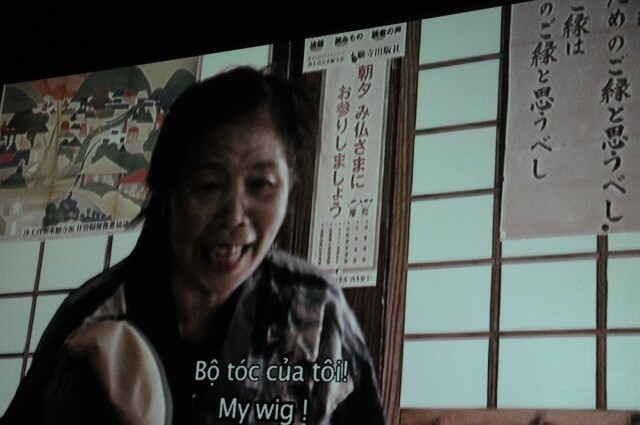 Here we were last weekend as part of the International Buddhist Film Festival at the Apollo Piccdilly Circus Cinema. …and, having been in the cinema next to Battleship for our screening, can confirm a review which said that the film was ‘one long series of explosions’. And then just this last weekend we were at the Showroom Workstation Cinema in Sheffield as part of the Sensoria Festival. Many thanks to Tano and Ayelet at IBFF and Jo at Sensoria for all of their organisational efforts, and also thanks to everyone who came along to the screenings for their positive responses and interesting questions.